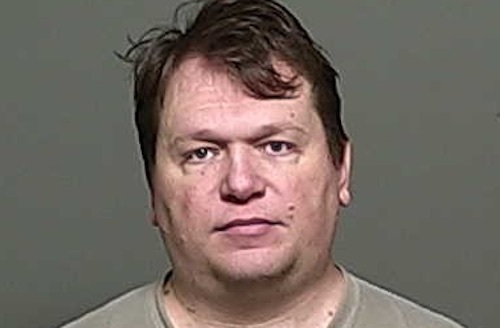 KAUKAUNA — A Kaukauna man turned himself in after seeing pictures posted to Facebook by the Appleton Police Department in connection with a series of armed robberies. Justin P. Posey, 41, of Kaukauna, has been confined at the Outagamie County Jail on two counts of armed robbery, according to a post by the Appleton Police Department. Additional charges related to a series of gas drive-offs involving Posey are anticipated. Following the release Monday of photos of a suspect, Posey contacted the Appleton Police Department to identify himself as the individual shown in surveillance photos, according to police. Police identified him as the suspect in three robberies and multiple gas drive-offs throughout the Fox Valley. The first robbery was about 2:30 a.m. on Sept. 27 in Menesha. The suspect wore a Halloween mask and produced a gun while demanding money. 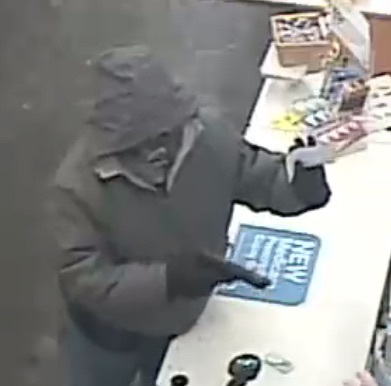 The suspect struck again Jan. 13 at a Walgreens on Northland Ave. in Appleton. He pointed a handgun at a clerk and demanded momey. The final robbery was Jan. 25 at La Quinta Inn and Suites on College Ave. During the incident, which occurred at approximately 2:25 a.m., the suspect pointed a handgun at the employee while demanding money. The investigation following Posey’s call involved the Appleton Police Department, Grand Chute Police Department and City of Menasha Police Department.